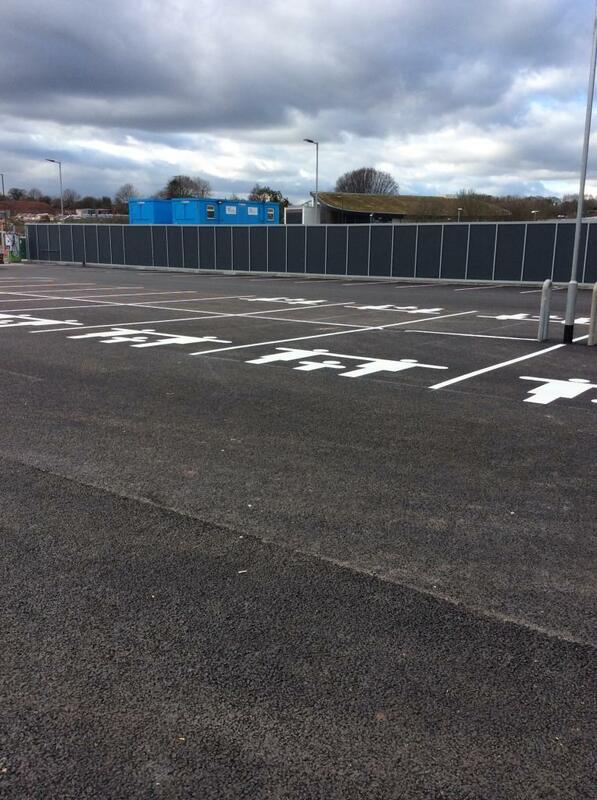 Working on behalf of one of our valued main contractor customers we were asked to provide car park lining for a brand new German discount supermarket opening shortly. 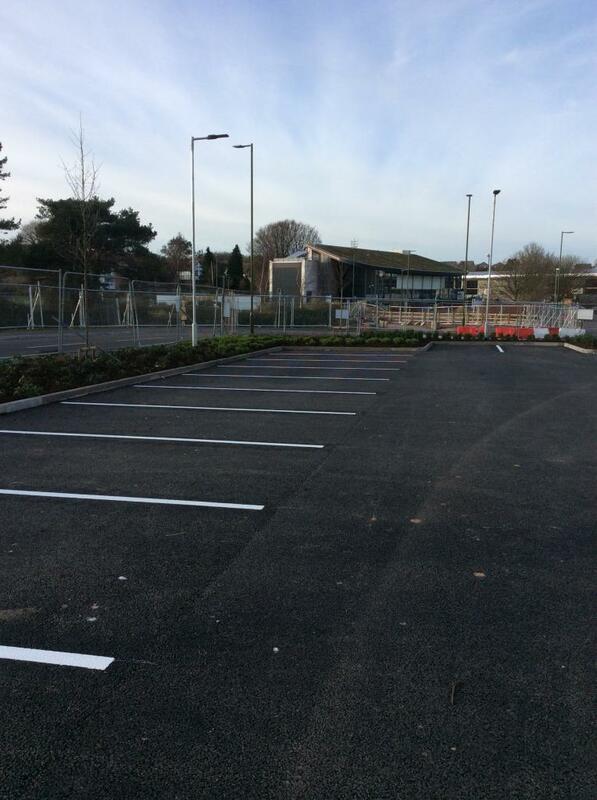 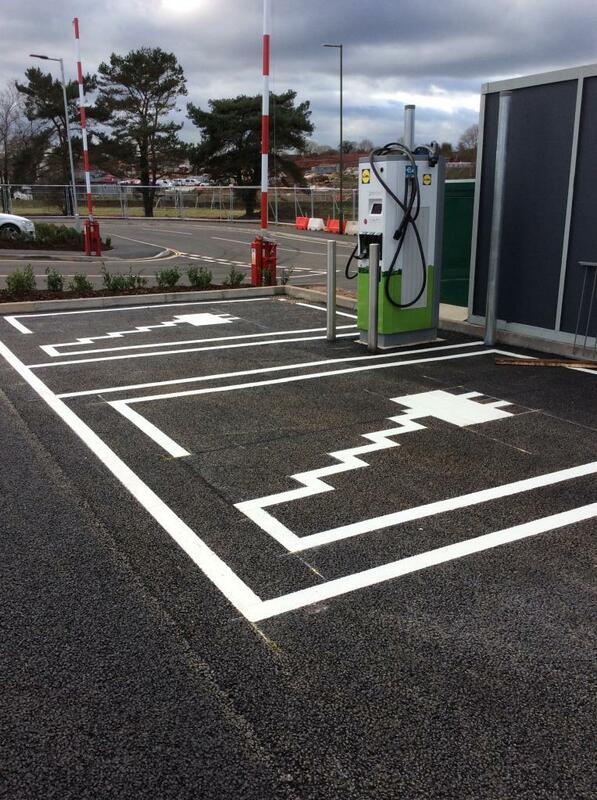 As you can see from the photos, we provided a number of car park spaces, disabled bays, walkways, crossings and special car parking spaces for electric vehicles. 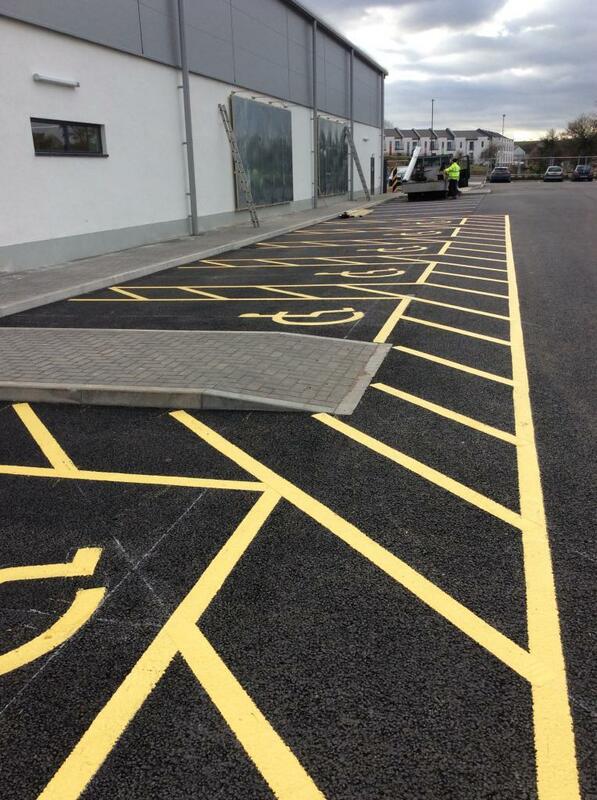 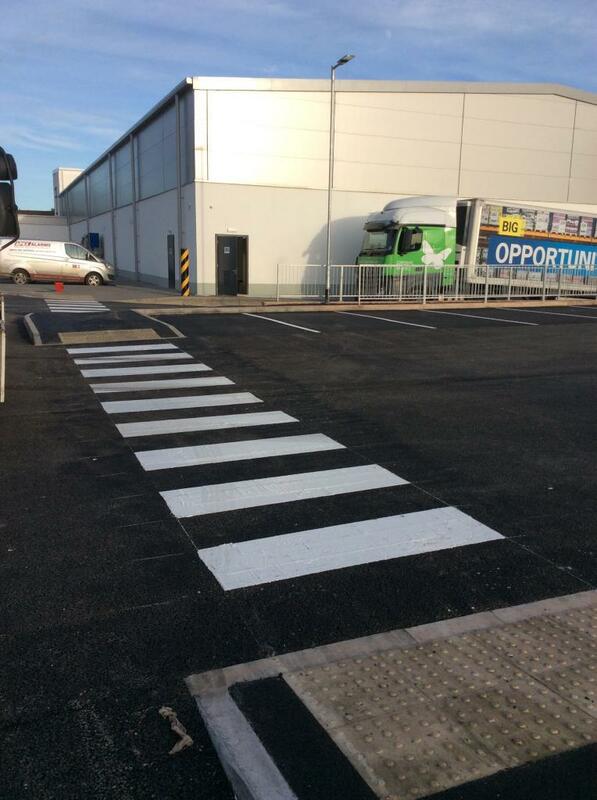 The team reported this was a very satisfying end result due to the freshly laid asphalt surface. 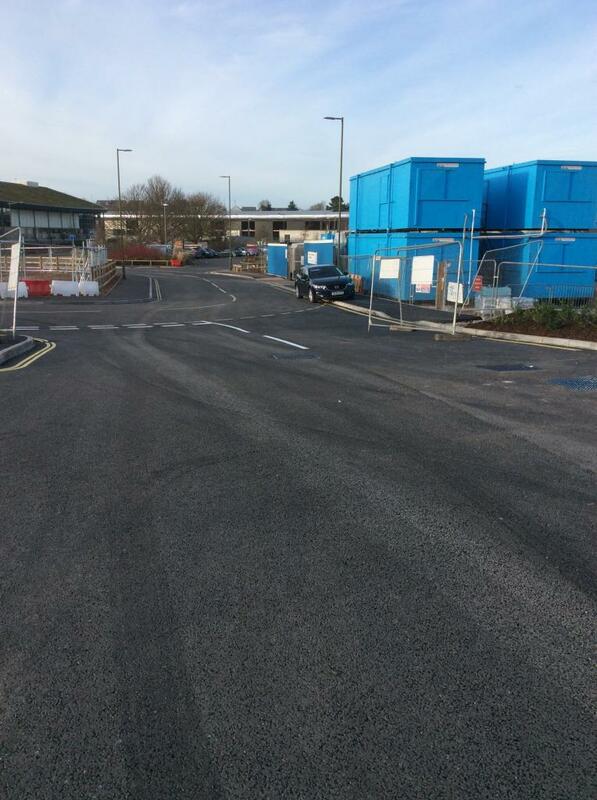 Work carried out January 2019 in Paignton.